BeeSocial is BUSYBEE’s newest social media marketing service for individuals, SMEs, and companies. 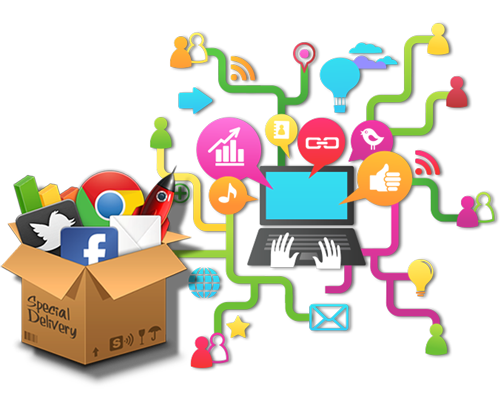 With social media’s popularity, companies will be served well by investing in a competitive social media presence. The challenge is building up a brand from scratch. 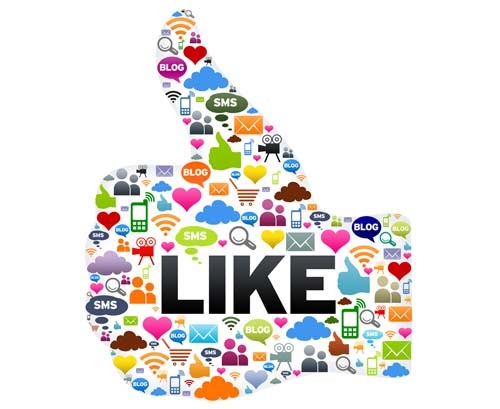 Let BeeSocial give your business’ social media pages the jump start they need with our proven techniques. Not only is the Philippines the undisputed texting capital of the world, it’s also the social media capital of the world. Our relationship with digital technologies is ever-evolving, and with Filipinos being glued to sites like Facebook and Twitter for most of the day, it’s safe to say that our cyberculture is alive and well. BUSYBEE’s continued innovation has created a proprietary method in helping businesses with their social media marketing needs. Whether you are a small-sized company or a large multinational brand, BUSYBEE can help grow your business over the internet to engage customers and boost sales.